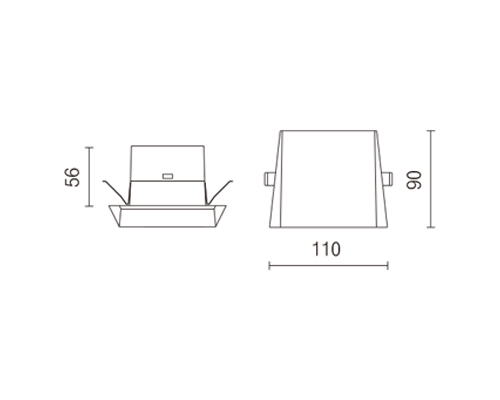 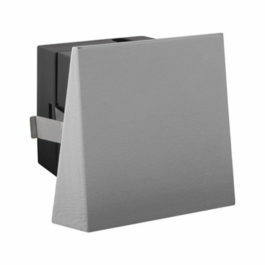 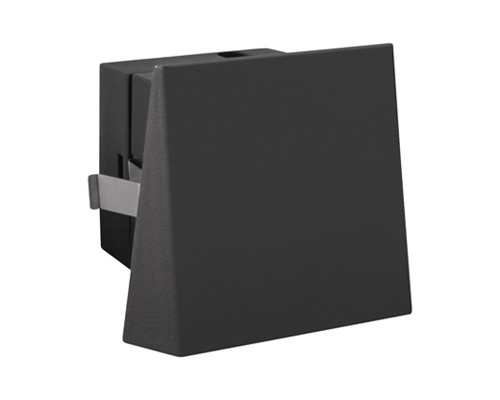 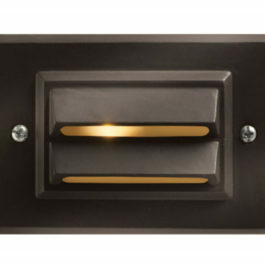 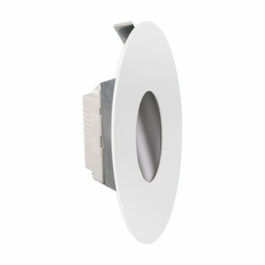 Description: The Crevasse 1.2W black recessed LED guide light, 3000K c/w integral HEP driver. 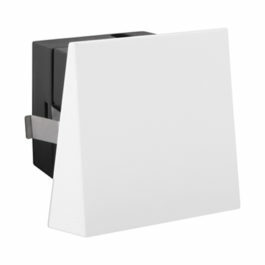 Also available in white or silver. 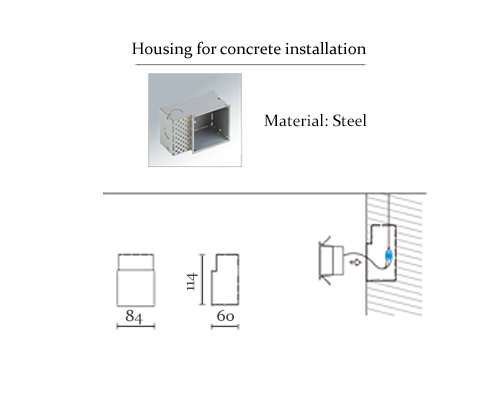 Extra option of housing required for concrete block application. 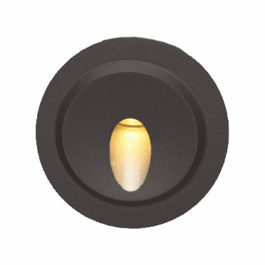 Dimensions: Length: 110mm x Height: 90mm.